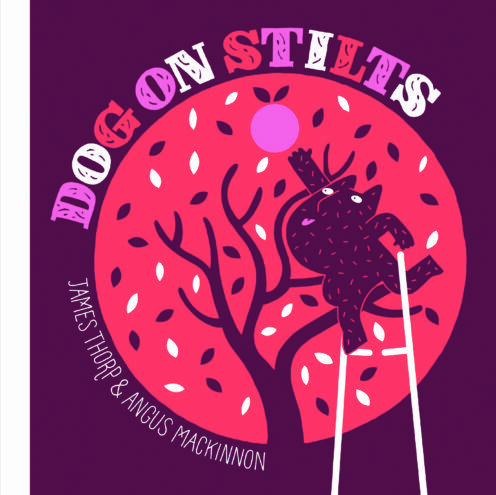 James Thorp is the author of the brilliant picture book The Elephant in the Room (Templar), illustrated by Angus Mackinnon. 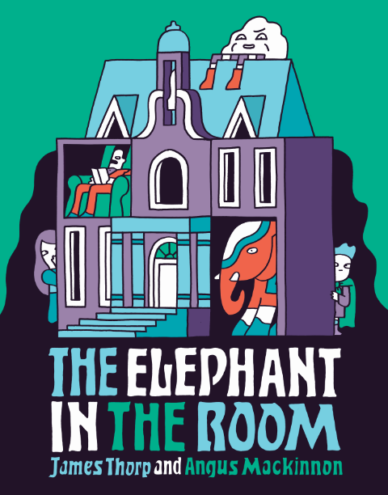 Agatha Christie meets the psychedelic artwork of Yellow Submarine in this brilliant story that unravels the mystery of who is to be blamed for the smashing of Father Giant's favourite china elephant. 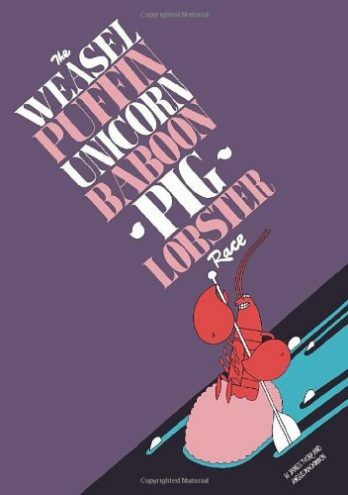 The Weaseal Puffin Unicorn Pig Lobster Race and Dog on Stilts (Digital Leaf) are earlier self-published works. 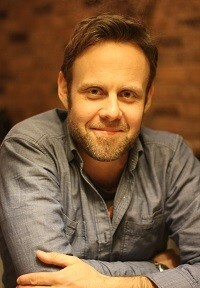 James is a professional musician and lives in Notting Hill.